Javier helps ORG navigate our complex policy landscape, which includes diverse areas such as intellectual property and copyright, surveillance, privacy and data protection, open source innovation, transparency and access to information. 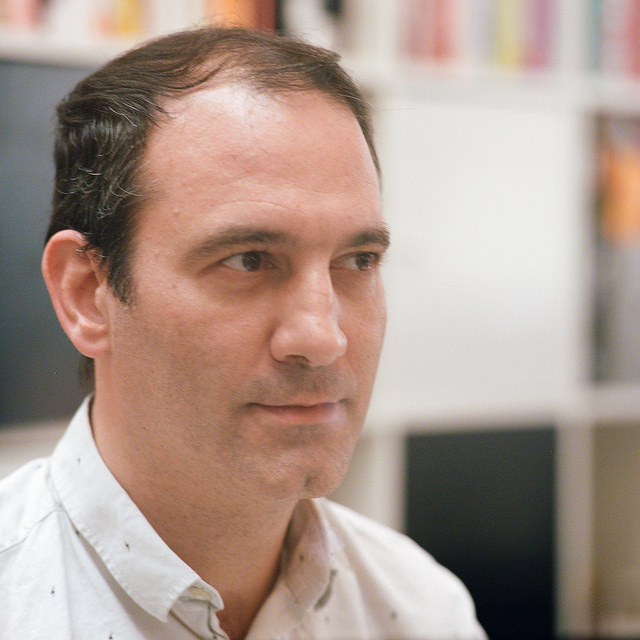 Since joining ORG, Javier has worked on Open Data, including being part of an advisory group to Ministry of Justice on transposition of EU Public Sector Information Directive. He engaged in the UK Data Sharing open policy project at the UK Cabinet Office, where he successfully argued for the introduction of extensive safeguards in the pre-legislative proposals. Working on Open Data privacy, he co-authored the OGP Open Government Guide chapter on privacy-and-data-protection. in our surveillance work he has authored an in depth report on Snowden leaks, and made many submissions to Parliament. He has engaged in advocacy at EU and UK level on EU General Data Protection Regulation and e-Privacy and recently contributed to the Open Source aspects of the Digital Strategy of the Council of Barcelona. Involved at the inception of open access reporting website Indymedia UK in 1999, he has since been active as a journalist, campaigner and radio documentary producer, promoting communication tools for social movements. At the World Social Forum in Brazil he co-ordinated open hardware and software projects to provide instantaneous interpretation of the event to over a 100,000 participants. His other interests include applying open source innovation models to the development of renewable energy technologies and open hardware in general.